Celebrate “America’s Game” with Play Ball! 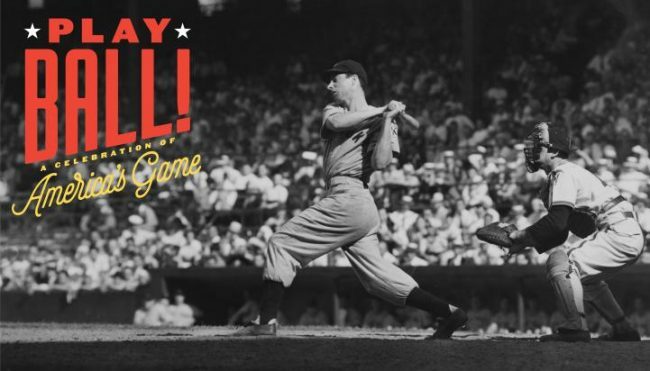 This new exhibit is on display at the History Colorado Center now through September 30, 2018, where you can see classic baseball artifacts—from Babe Ruth to the Blake Street Bombers. Opening with the 2018 baseball season, Play Ball! showcases the Marshall Fogel Collection, one of the greatest sets of baseball artifacts ever assembled outside the Hall of Fame. This celebration of our national pastime is a once-in-a-lifetime opportunity to celebrate baseball’s storied history in a way you’ve never seen it before. Cost for the History Colorado Center is $12 for an adult, $10 for students (ages 13-22 with valid student ID) and children (6-12) are $8.